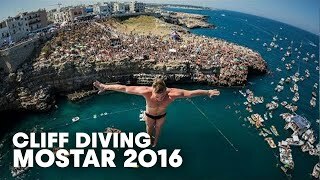 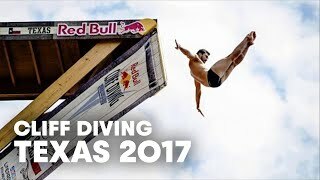 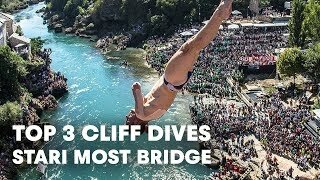 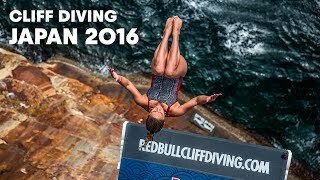 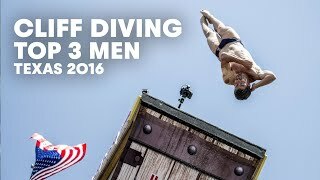 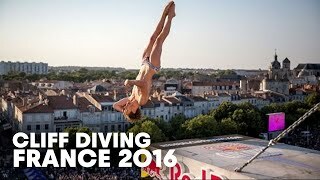 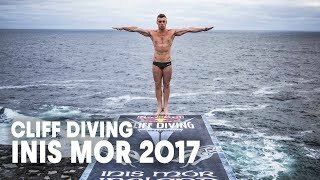 Check out last year’s winning and breathtaking jumps from the talented cliff divers. 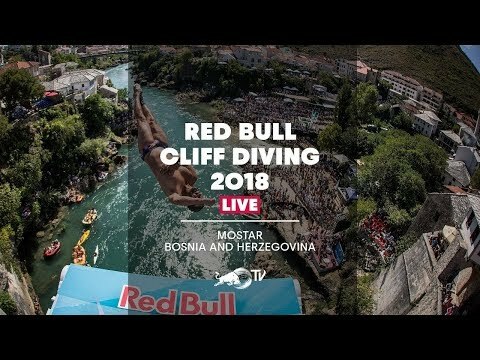 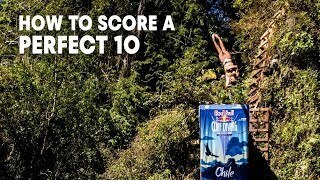 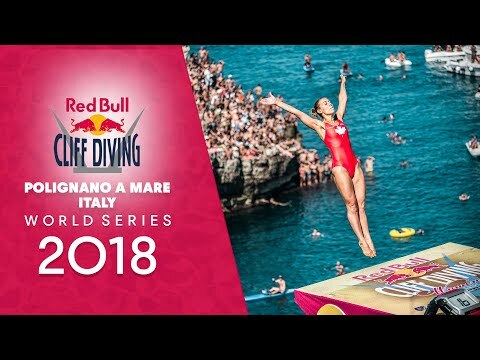 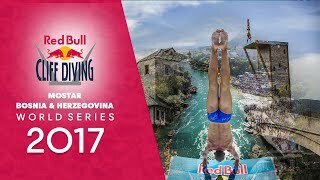 Elite cliff divers compete from up to 27 meters in Red Bull Cliff Diving, the most respected World Series around the globe. 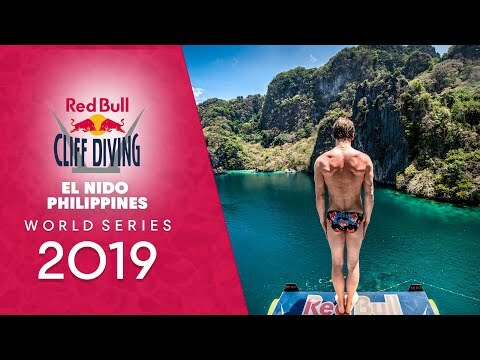 The event is back on its very first top on April 13th from El Nido, Philippines.